Police in Scotland are warning dog owners and people walking dogs in the countryside to keep their animals under control. This follows an incident which resulted in the death of two sheep in the Bridge of Marnoch area. Several lambs were also injured in the attack. A farmer was forced to shoot dead the pet Husky Rottweiler Cross dog involved. Farmer Alan Greenlaw told the Press and Journal: “We’ve been left with two lambs who don’t have a mother, they only gave birth last week. “Somebody else had phoned the police when they saw the dog attacking the sheep because the two cars turned up just after Alan shot it. “We didn’t have any other option, there were a few sheep that ran for their lives with their faces cut up. PC Dean McHugh, from the local Community Policing Team, said: "Farmers are within their right to shoot dogs worrying sheep on their land as a last resort to prevent further injury. 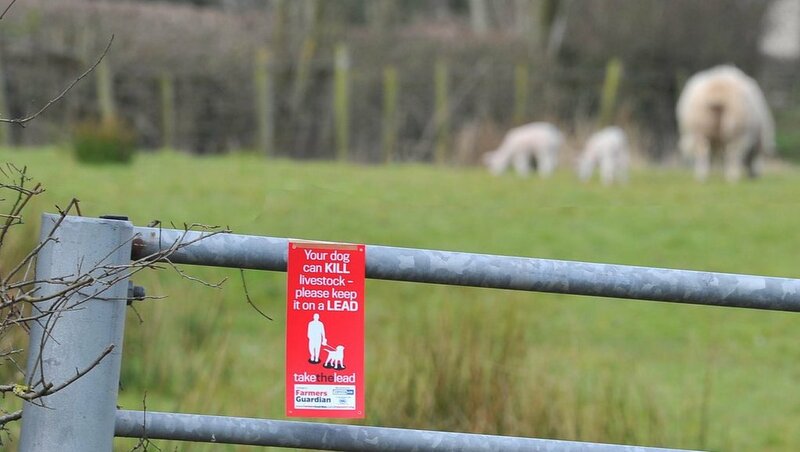 To lose sheep and unborn lambs has a significant impact on farmers and their livelihoods, but to lose a much-loved pet causes huge upset for dog owners as well. 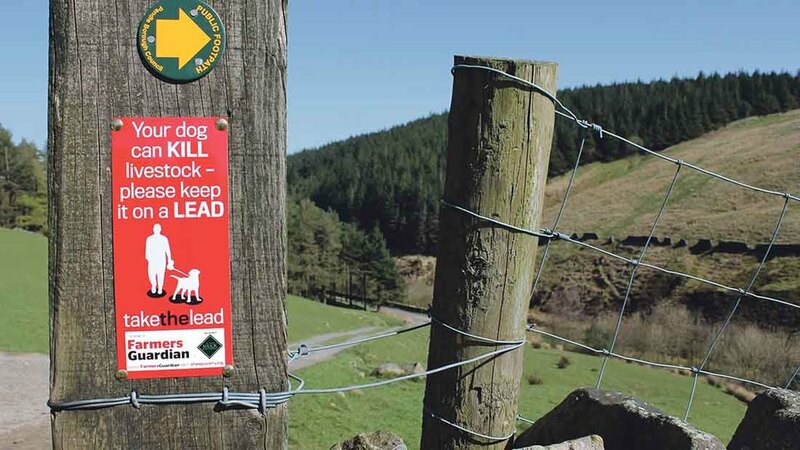 "All it can take to avoid this distress is to keep dogs on leads or under control, and for owners to take the necessary steps to ensure animals cannot run loose. My advice to anyone walking and exercising their dogs in the countryside is to ensure that they are constantly under control and to avoid going into fields where livestock is grazing. "It is your responsibility to know where your animal is and what they are doing. At worst, you could end up losing your pet and appearing in court. "Anyone with concerns about livestock worrying can contact Police on 101." A 25-year-old man and a 25-year-old woman have been charged in connection with the alleged incident and other previous incidents of sheep worrying in the area from earlier in the year during which eight sheep were killed. Figures obtained by the union show there were 179 cases of livestock worrying last year, 46 more than the year before. Highlands and Islands had the highest number of incidents at 36, closely followed by Lothians and Borders with 27. Aberdeenshire and Moray came in third with 22 cases.